As offices have transitioned from closed offices to an open concept, they’ve increased their use of windows and glass to provide more natural light. But all this translucent glass can sometimes make you feel like you are sitting in a fishbowl. 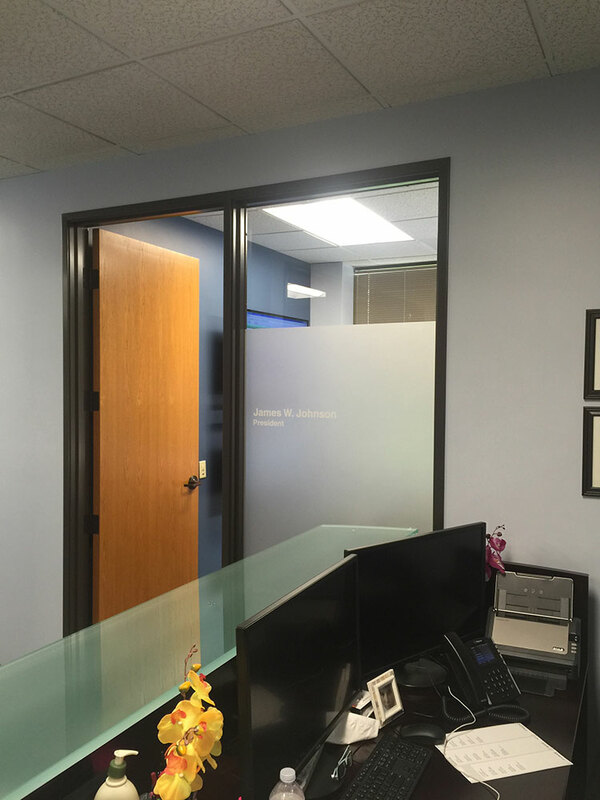 Decorative architectural films can be used on a variety of interior glass surfaces to enhance privacy while maintaining an open feel. 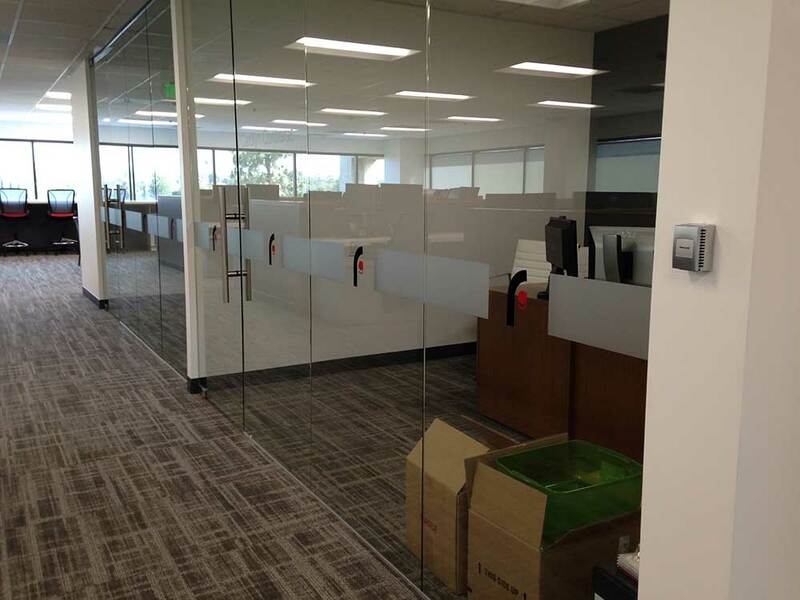 Architectural window films are translucent sheets of vinyl or polyester that come in a variety of styles. Architectural window film can be applied as a whole sheet to the interior or exterior of a window or cut into a variety of shapes and patterns (such as letters or logo) and then applied to windows. These films provide your office with a sleek and refined sense of design. 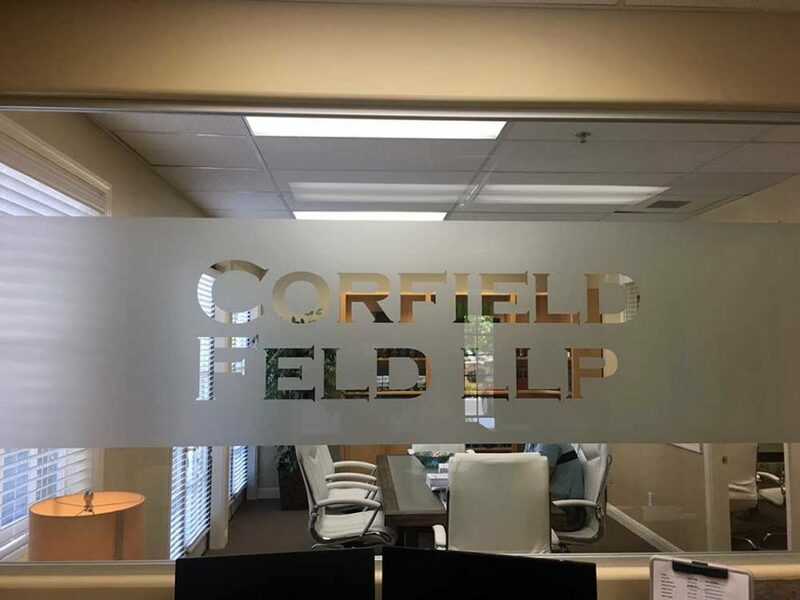 And by working with premium quality 3M graphics and architectural films, we are able to offer an endless variety of customized looks – from etched glass, to rice-paper – and with custom tailored opacities, to offer just the right amount of privacy or openness. The team at Starfish Signs and Graphics has years of experience designing, configuring and installing custom architectural window films. Check out the work we’ve done for other architectural film projects.